Call us or email us and one of our app consultants will schedule a phone call to find out exactly what your requirements are. 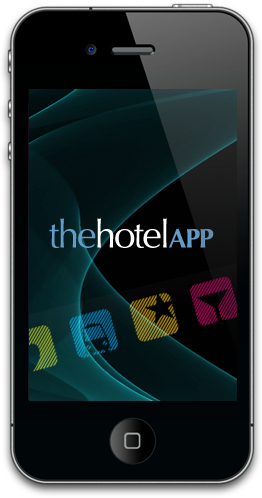 Once one of our app consultants has thoroughly researched your hotel and it’s offering we will put together your proposal based on your specific requirements. Then it’s just a case of your approval and we will submit your app to the App store for publication. We then offer you our free tutorial to input your own content and basic training on how to use the hotelAPP. 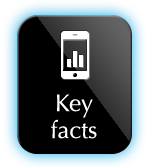 Your initial term starts once your app becomes available for download. After this we are always available for advice and you will receive a courtesy call every 3 months to see how things are going as well as a monthly analytic report to show you exactly how your app is being used.